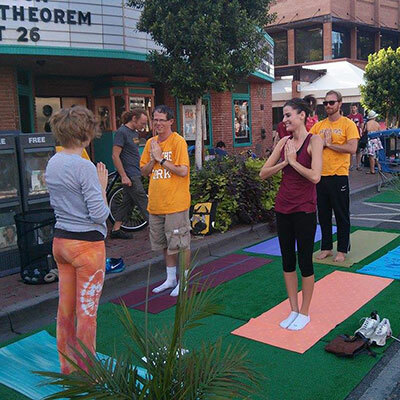 You're excited about making a difference in your community, and you're not alone! Whether you're a planning student or a new planner, APA will help you gear up for the career you want. Connect with peers and pros on campus and in communities. 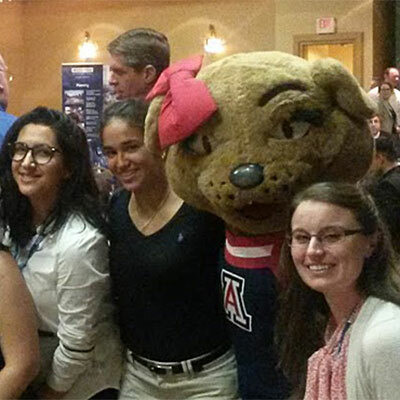 Planning Student Organizations interact with students, faculty, and local communities. 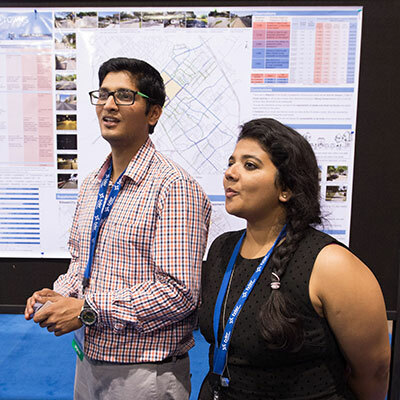 Young Planners Groups network with professional planners at the chapter level, opening opportunities to find mentors, plan and attend events, and volunteer. 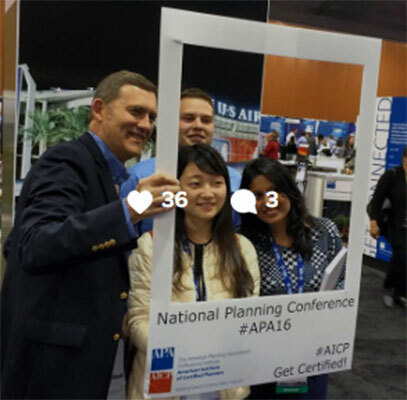 Join an APA division and share your interest in a planning specialty. Add your voice to the national planning conversation. Write for the APA Blog. Present at the National Planning Conference, or review session proposals. Join the Planners' Advocacy Network. Serve on APA's Student Representative Council. Compete for awards, scholarships and fellowships from APA, its chapters and divisions, and other organizations. Chapter and division scholarships, grants, writing competitions, and more!